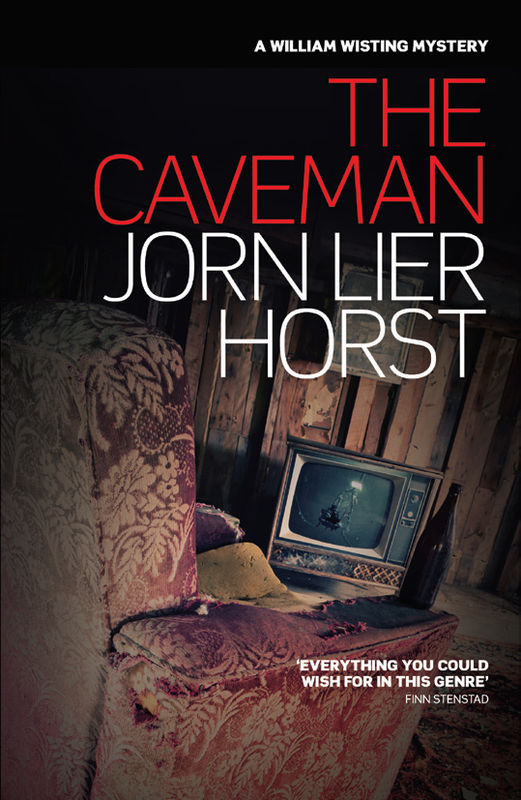 Following our classic Norwegian Noir theme this summer, we are handing out a copy of The Caveman, the ninth mystery of Jørn Lier Horst’s extremely successful William Wisting series, to a lucky winner. 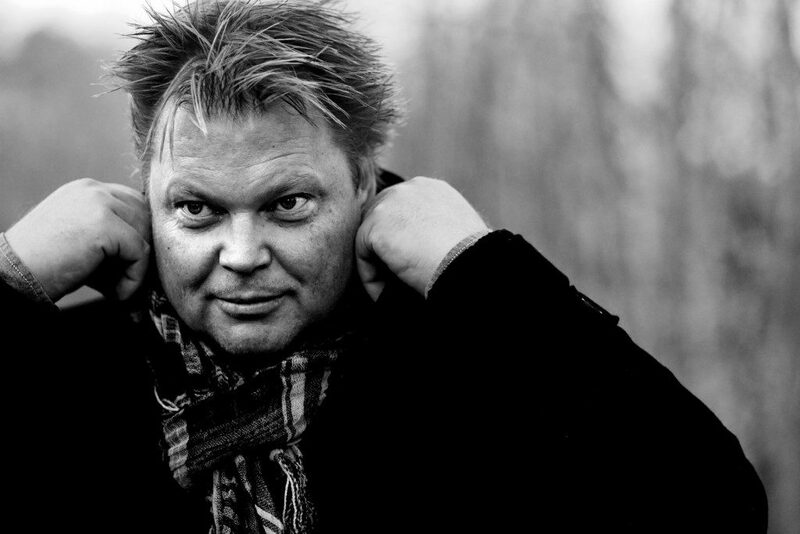 A former Senior Investigating Officer in the Norwegian police force, Jørn Lier Horst made his literary debut in 2004 with his true-crime novel Key Witness. Since then, Horst has become one of the foremost Nordic crime writers with his 10-volume William Wisting series having been translated into 30 languages and sold more than 1 500 000 copies in his home country alone. Only three houses away from William Wisting’s home, a man has been sitting dead in front of his television set for four months. There are no indications that anything criminal has taken place. Viggo Hansen was a man nobody ever noticed, even though he lived in the midst of a close-knit community. Has Norwegian society become so coarsened that no one cares? Wisting’s journalist daughter, Line, wants to know. The Caveman is not just an intriguing, fast-paced thriller, but a thoughtful meditation on loneliness, and a moving testament to the value of each and every human life. The writer’s career as a police chief has supplied a key indgredient for the crime fiction form: credibility. 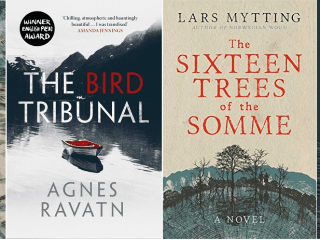 When published in English by Sandstone Press in 2015, The Caveman was honoured with The Petrona Award for Best Scandinavia Crime Novel 2016 in the UK. The William Wisting mysteries have earned Horst a succession of prestigious prizes, such as the Martin Beck Award, The Glass Key and the Golden Revolver. Follow this link to enter our book club competition to win a copy of The Caveman. Horst will also make an appearance at Edinburgh International Book Festival, where he will present the latest novel in the series, When It Grows Dark, on 13 August.